Jordan Ellenberg starts off his mathematics paean by invoking, of all things, sports. Much like math, it’s not as bad as it sounds. Not everyone’s going to be a professional soccer player, he says, but pickup players and World Cup defenders use the same skills. So is it with math. It’s more than just the passing drills of multiplication tables and quadratic formulas. 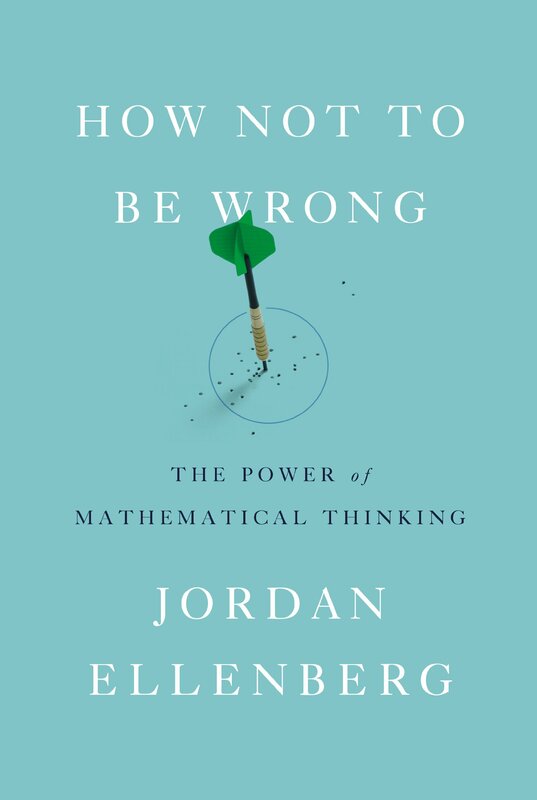 “How Not To Be Wrong” is the logical continuation of Ellenberg’s classroom teaching, and Slate’s “Do The Math” column. For years he’s been working to inspire not just math literacy, but respect and wonder too. The stories Ellenberg tells—and he is a storyteller—refuse to insult his reader’s intelligence. Whether it’s the bullet-riddled planes coming back from the front or the dead salmon that seem to show a thought process in an MRI, things are not always what they seem. To the mathematician, math is a curious process of assumption and provocation. “How Not To Be Wrong” is part exposé—concepts most of us are never privy to are explained along with obvious surprises we just need to hear over again. (Numbers are fudged, findings inconclusive. If we had a logically mathematical voting system, we’d have elected President Gore.) A truly gifted professor, Ellenberg includes diagrams, proofs and poetry to illustrate his points. His utility has been clearly maximized by the telling of mathematical yarns.